The number of men and women suffering from hair loss in America is reaching epidemic levels. As bad as that sounds, there is hope. In most hair loss situations, it's very possible that your body still has the capability to grow hair. At Nina Ross we use the latest in regrowth technology to bring your hair back to life and keep it that way. Please learn more about our hair loss regrowth services below. We understand the feeling of helplessness that comes with losing your hair. At Nina Ross, our first goal is to find out where the hair loss is coming from. We then start a round of proven treatments that stop hair fall and activate regrowth. To get a clear picture of your situation, we begin with a ‘Hair Health and Scalp Check’. This provides magnified images of the scalp, hair, and hair follicles. Magnified images are very graphic, but show exactly what is or not happening at scalp level. This enables discovery of other companion Hair Loss or Scalp Conditions. These details are vital for making a treatment for your individual condition. Nina Ross Hair Therapy solutions will always be safe, holistic and made to address all symptoms and causes. For the most accurate diagnosis, please do not wash your hair for 48 hours before your appointment. Our protocol features a number of proven hair growth enhancers like Platelet-Rich Plasma, Red Light Therapy, Steam Therapy, Amino Acid Growth Factors and powerful Essential Oils. We also use the microneedling technique to infuse the liquid enhancers into the scalp. 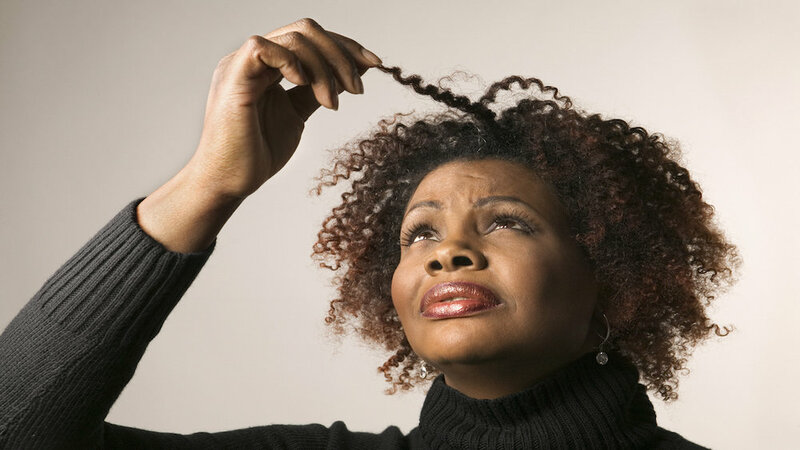 By doing this, we feed the scalp blood supply with vital nutrients that have been missing. Those nutrients being deficient have likely been the reason for loss in the first place. Over time, the build up of these nutrients spark the growth process. Next, the hair becomes longer and stronger. Each case is different but in most cases a person will start to see improvement in hair texture, thickness of hair shaft and appearance of new hairs in the treated area within 12 weeks after the first treatment.